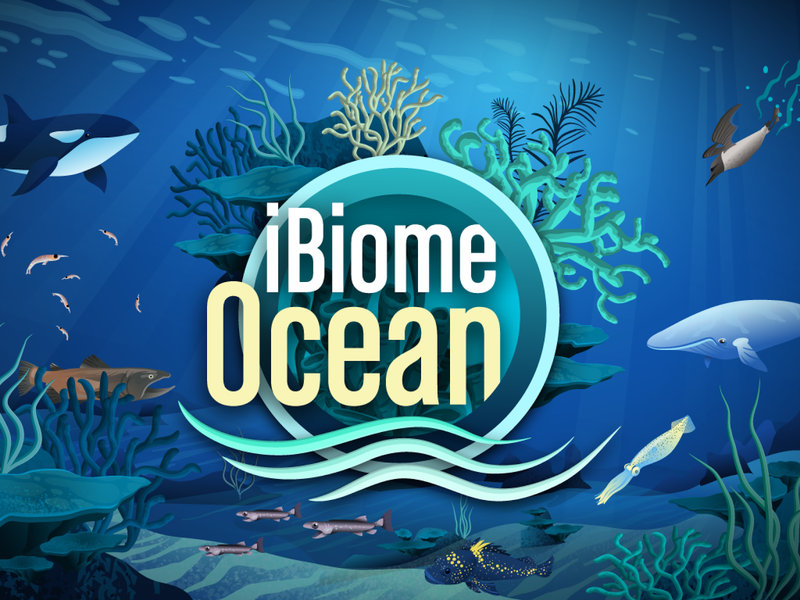 iBiome Ocean is a free iPad game that allows kids to learn about the ocean, the ecosystem, and the effects of global warming. 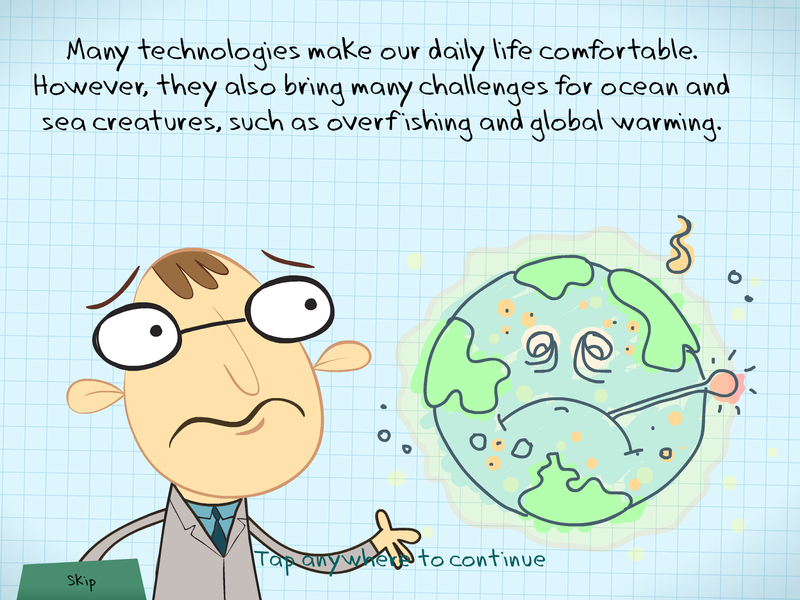 The game has Professor Bio guide you through the lessons about the ocean. He shows kids the importance of each creature and how it contributes to a healthy ocean and what that means for us. 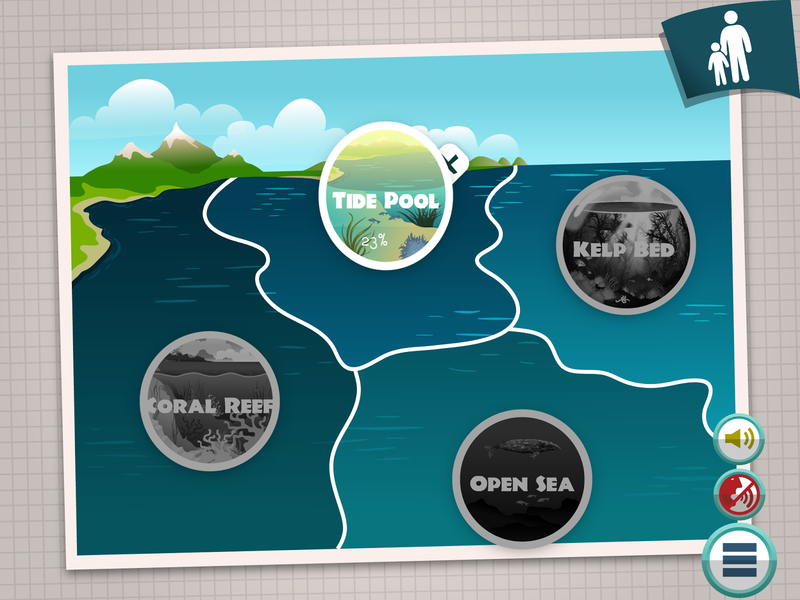 The map guides you through a series of games that are geared towards learning about different parts of the ocean: coral reef, tide pool, kelp bed, and open sea. 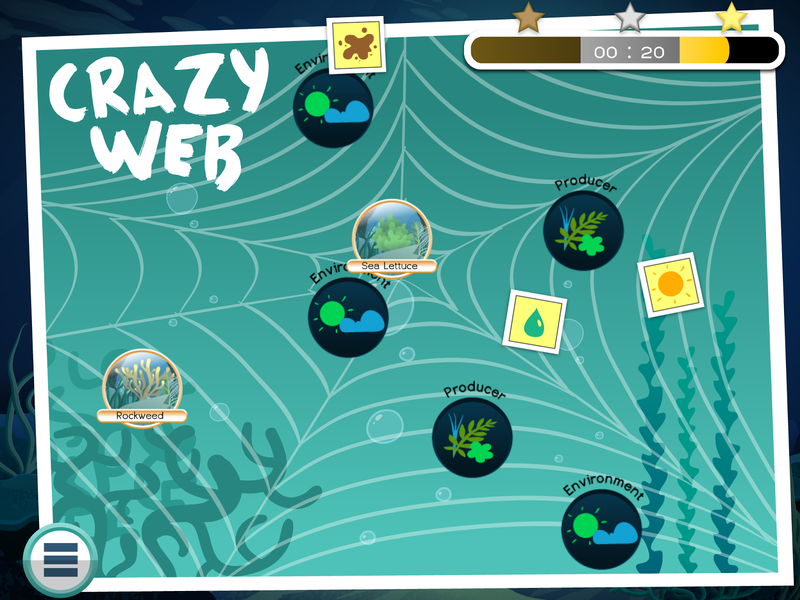 Kids then shake the iPad and use their finger to match items displayed on the Crazy Web. When you get something wrong, it lets you try again, which is nice. It gives you stars on the top based on the speed and accuracy of the response. *I would use this app as an opening activity, to get kids hooked on the topics of the ocean before digging deeper or as a reinforcer.